The Wisconsin Territorial counties of Dubuque and Des Moines covered the area to become Iowa Territory. 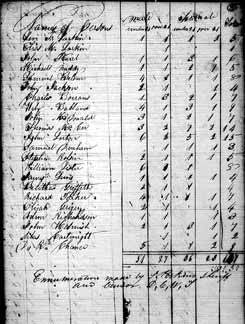 After the "Black Hawk Purchase" immigration to Iowa was rapid and steady, and provisions for civil government became a necessity. Accordingly, in 1834, all the territory comprising the present states of Iowa, Wisconsin and Minnesota, was made subject to the jurisdiction of Michigan territory. Up to this time there had been no county or other organization in what is now the state of Iowa, although one or two justices of the peace had been appointed, and a post office was established at Dubuque in 1833. In September of 1834, therefore, the territorial legislature of Michigan created two counties on the west side of the Mississippi river--Dubuque and Des Moines--separated by a line drawn westward from the foot of Rock Island, Illinois. These counties were partially organized. John King was appointed chief justice of Dubuque county and Isaac Leffler of Des Moines county was appointed by the governor. In October, 1835, General George W. Jones, in recent years a citizen of Dubuque, was elected a delegate to congress. April 20, 1836, through the efforts of General Jones, congress passed a bill creating the territory of Wisconsin, which went into operation July 4th of the same year. Iowa was then included in the territory of Wisconsin, of which General Henry Dodge was appointed governor; John S. Horner, secretary; Charles Dunn, chief justice; David Irwin and William C. Frazer, associate justices. 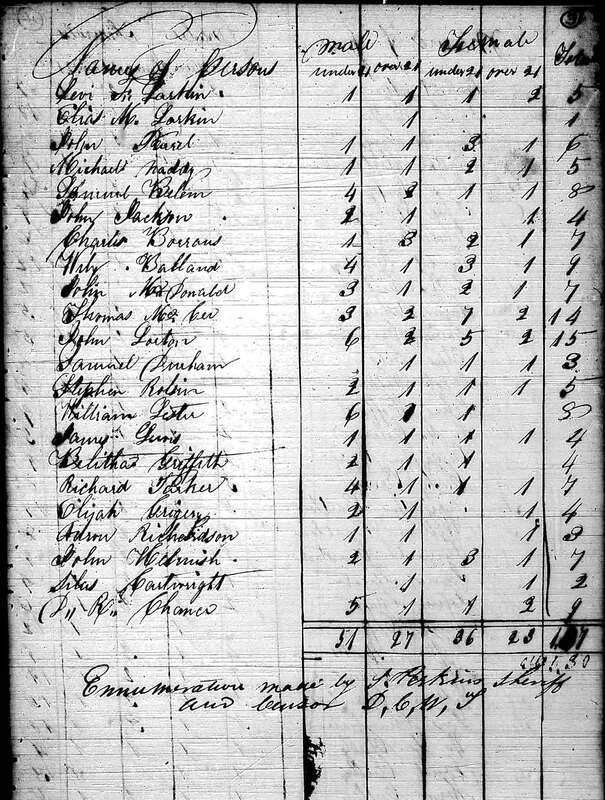 September 9, 1836, a census of the new territory was taken. Des Moines county showed a population of 6,257, and Dubuque county 4,274.
aggregate number of the whole your return with will be made. Questions, comments, suggestions welcome. Please email the State Census Coordinator.